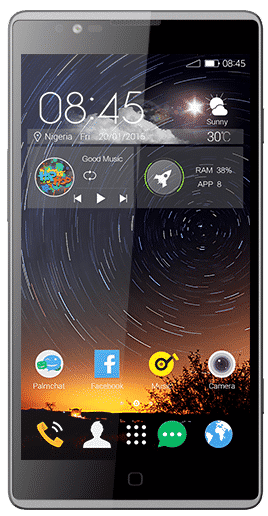 Tecno J7 popularly called Tecno Boom J7 is an affordable mid-range smartphone from Tecno Mobile with a laudable audio capability that is designed with an aim of satisfying music lovers in a 5.0 inches screen. The phone has a nice body design and average camera set up. 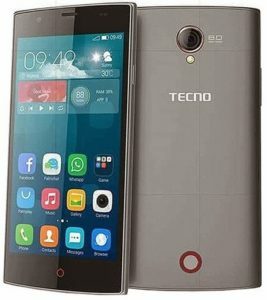 Tecno J7 Specs And Key Features. Tecno J7 Camera and Storage Capacity. 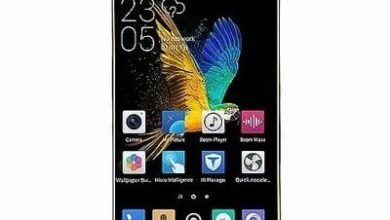 Price of TECNO Boom J7. TECNO Boom J7 General features. The TECNO Boom J7 is not that bad looking. 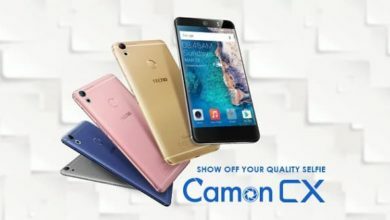 It has a smooth and well-built body that features plastics and some bezels on the front. The screen is 5.0 inches which are perfect for the resolution and the processor on this category. The 720 x 1280 pixels resolution will be powered by an IPS display technology. The TECNO Boom J7 comes with the average snapper you will find on a most mid-range smartphone as it has 8MP on the main camera which comes with an LED flash. Meanwhile, the front-facing camera is not that sharp, it’s only 2MP. On the storage, the phone has an inbuilt memory of 16GB which also come with a slot for micro SD that users can use to expand the memory you to 32GB. On the inside, you will find a 1.3GHz quad-core processor with 1GB of RAM powering the phone along with a battery capacity of 2020maAh. The operating system of Android 4.4.2 (KitKat) is the powerhouse of the system. The TECNO Boom J7 support a dual-SIM phone with SIM1 supporting mini-SIM (normal SIM) and SIM2 supporting micro-SIM. 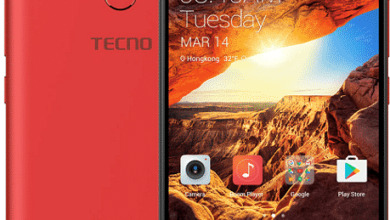 The TECNO J7 is still available and the smartphone is selling at a price of $85 to $100. The phone is also available in Slot, Jumia And Konga.